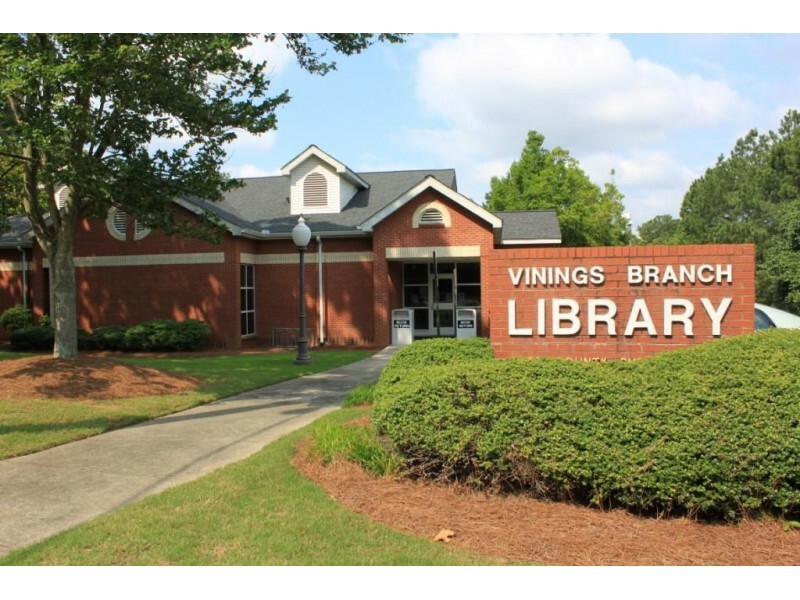 From story hour for toddlers, summer reading programs for all age groups (including adults), special guest speakers, classes, art competitions and family movie screenings, the libraries are a wealth of activities that are great for your brain and your budget. Take a look at the websites for the Atlanta-Fulton Public Library System and Cobb County Public Library System I’ve linked here, find the closest branch and see what cool (literally- they’re air conditioned!) summer programs they have coming up in July and August. From the wood moulded brick to the Grand Manor Shingle roof, there is so much quality in this elegant Traditional Vinings home. With 5 bedrooms up, a nanny suite on the terrace level with several family game rooms there as well, cul de sac location and a level front lawn, this home is perfect for a large family to move right in. 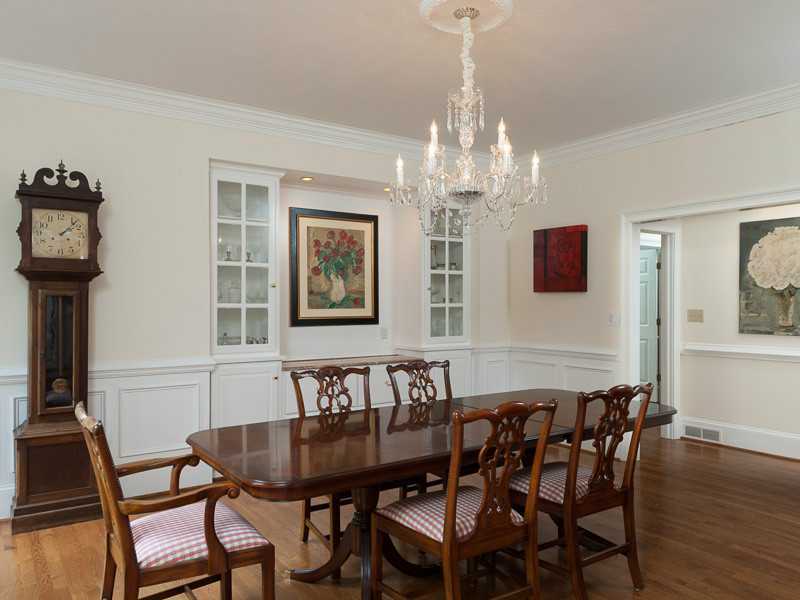 Formal rooms are large and gracious and the kitchen opens to the family room. 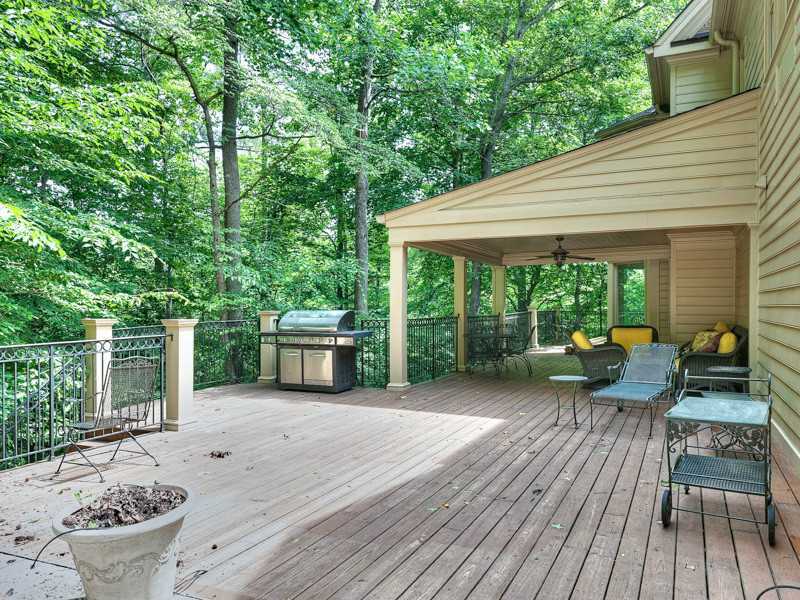 Decks line the back of the home and, though currently wooded, there is plenty of room for a play yard. It has a whole house generator, two car garage, and permanent stairs to the 4th level. View the full listing here on my website. 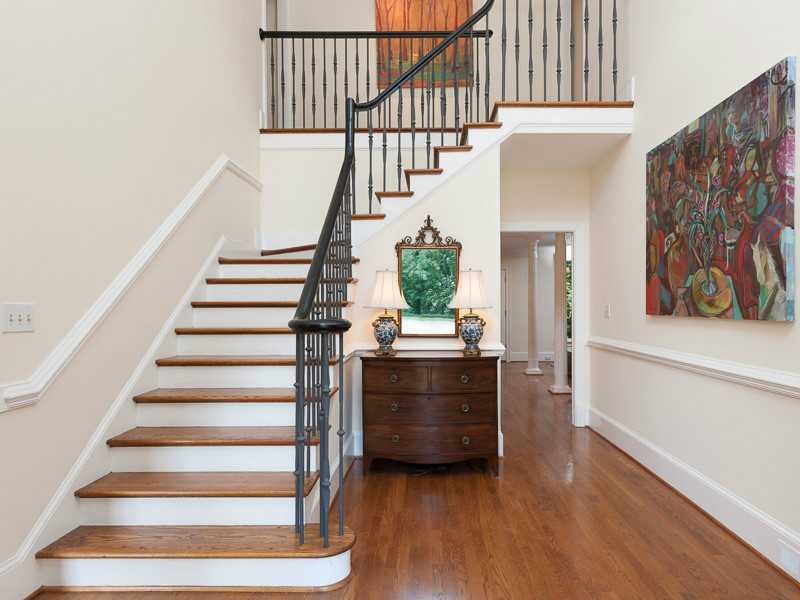 Please contact me for more information or to view this beautiful Vinings home. 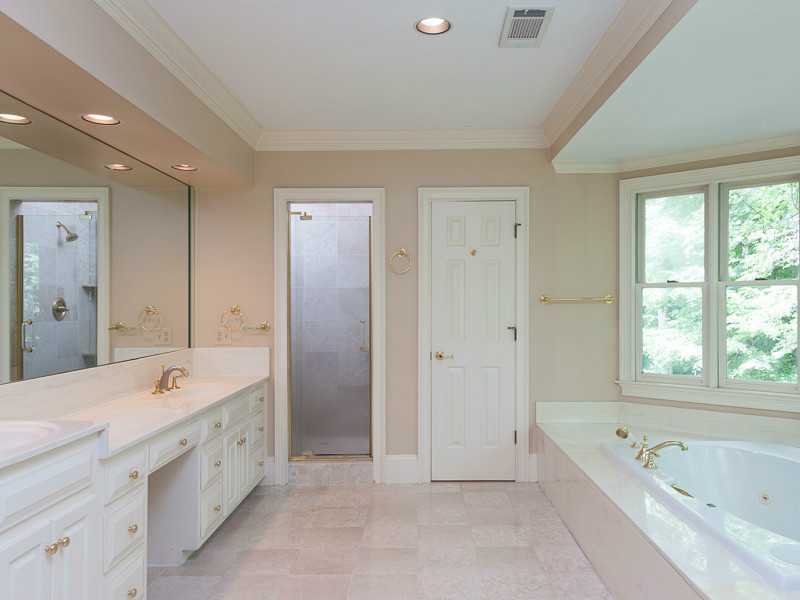 2681 Orchard Knob in Vinings. 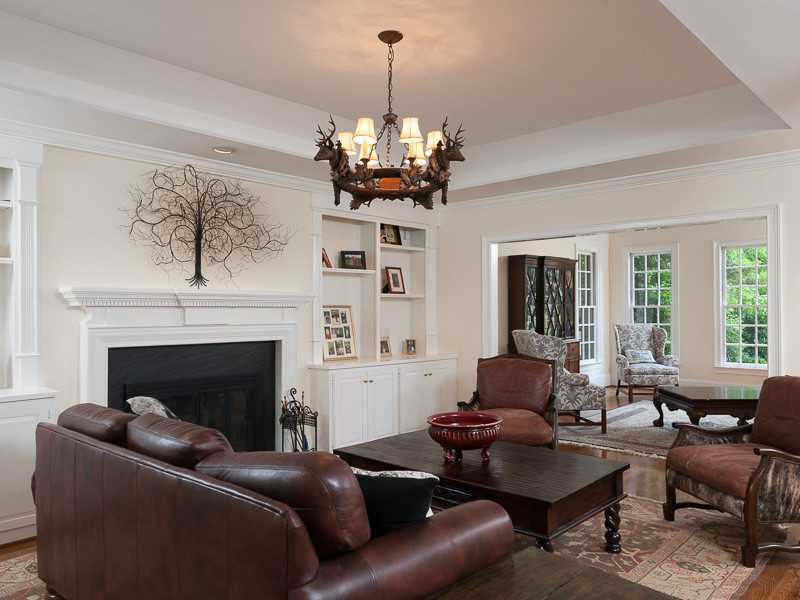 Offered at $925,000 by Tina Hunsicker. 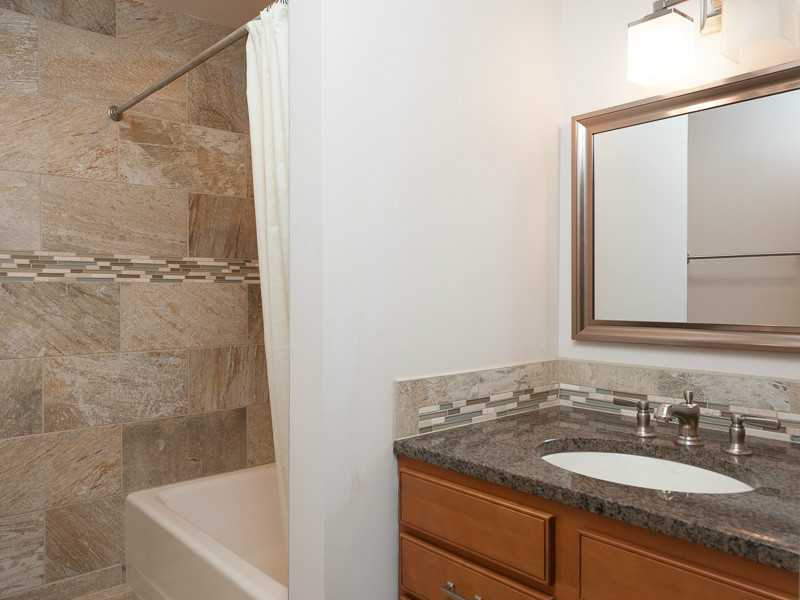 Master on the Main with wonderful living spaces and walk out to the level backyard with Pebble Tec salt water pool. Beautiful PebbleTec saltwater pool. 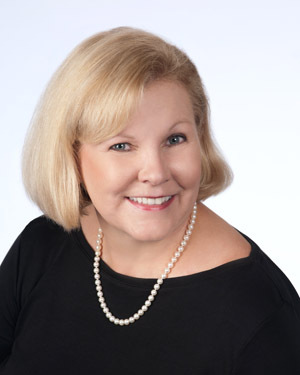 Offered at $925,000 by Tina Hunsicker. Click on the image for additional information and more photos. 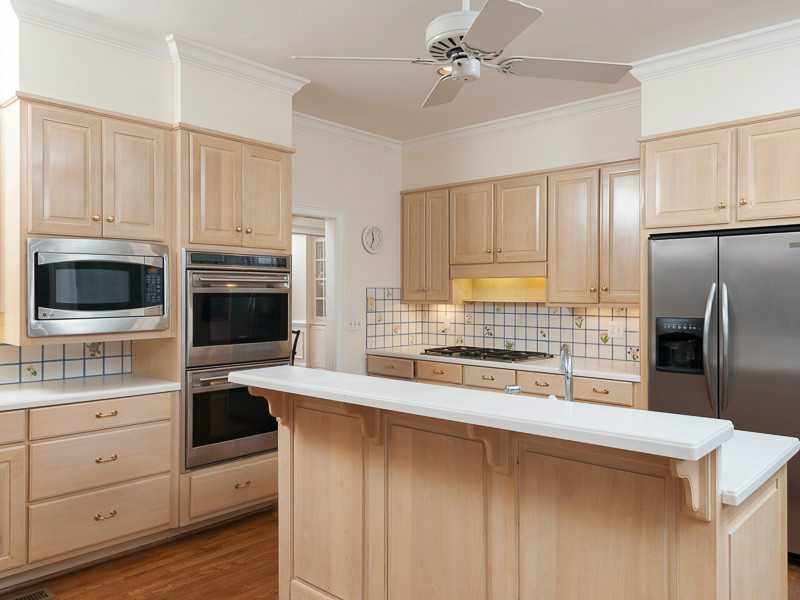 Beautiful kitchen with wine cooler and stainless appliances. Open to family room with fireplace and built in cabinets. 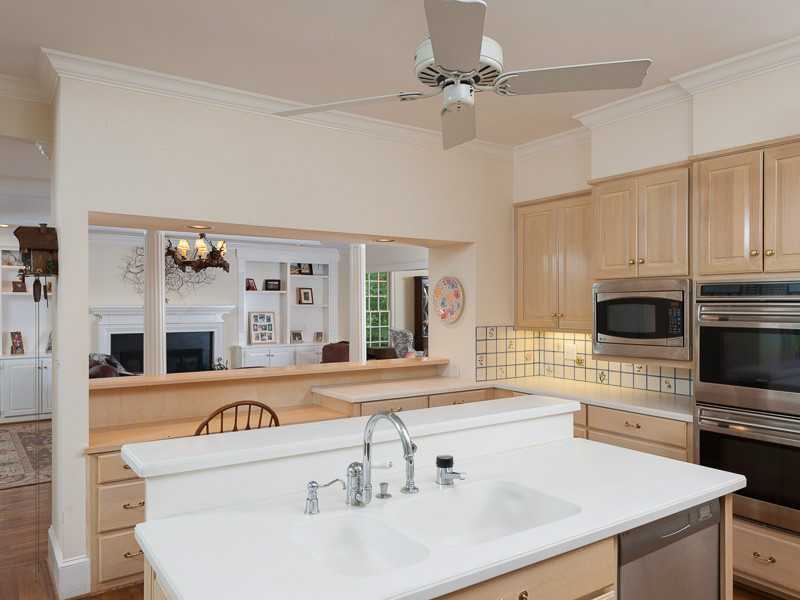 A beautiful kitchen that is open to all the main areas of the home. 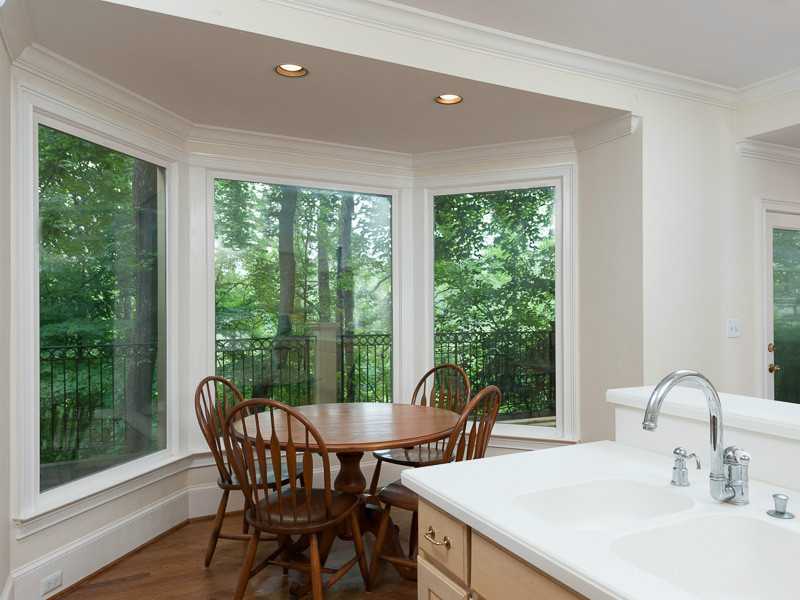 From family room you can go to Sunroom with a wall of windows overlooking lovely backyard. 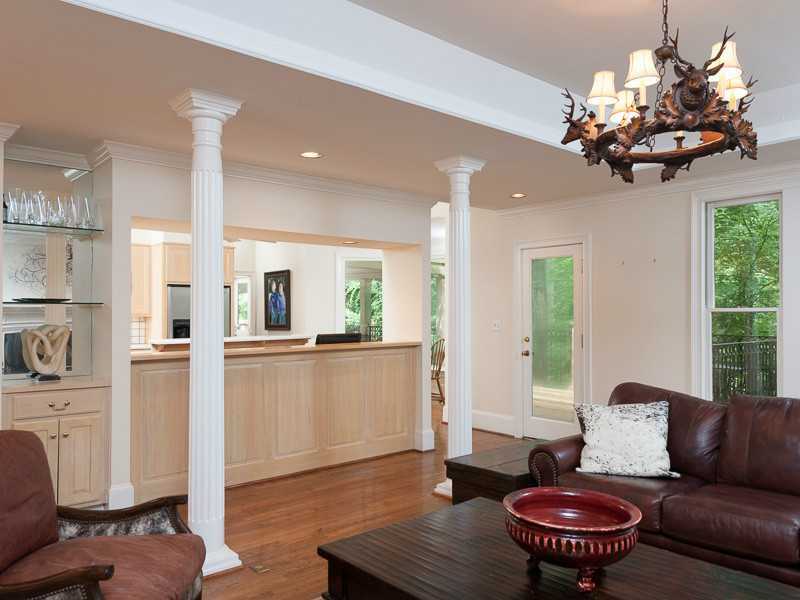 What a beautiful sun room – just off the kitchen, and overlooking the private backyard. Large corner lot with circular drive between two streets. 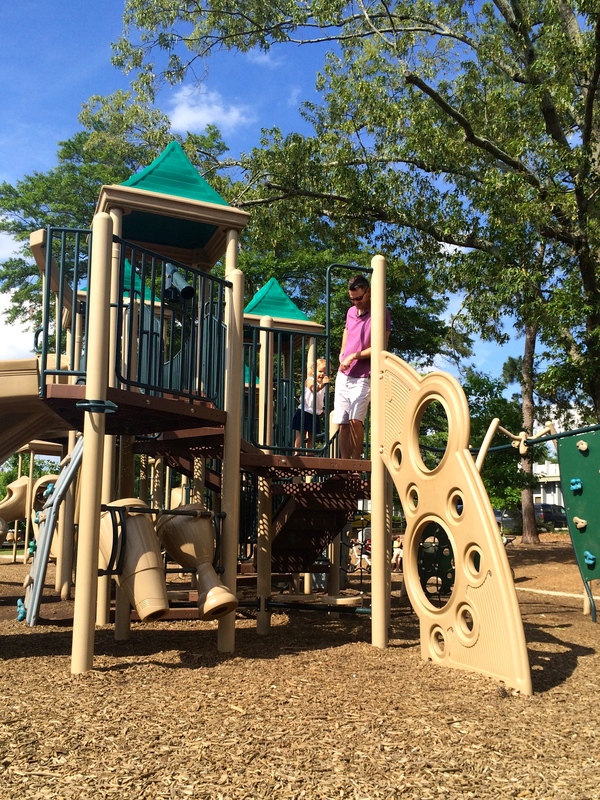 Walk to Vinings Village via sidewalks, eligible for Cochise Club membership.